HRANA News Agency – Branch 17 of the Fars Province Appeals Court sentenced five Baha’is from Shiraz to 30 months imprisonment. The citizens had previously been sentenced in absentia to one year of imprisonment and a year of internal exile each by a branch of a revolutionary court in Shiraz. 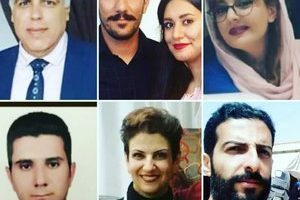 According to the HRANA News Agency, the news arm of Human Rights Activists in Iran, Branch 17 of the Fars Province Appeals Court sentenced five Baha’is from Shiraz to a total of 30 months of prison. According to the verdict issued by this court, Farhad Sarafraz, Shahram Mansour, Vahid Dana, Saeed Abedi and Adib Hagh-Pezhouh were each sentenced to 6 months in prison. Their appeals sessions were held on Monday, December 31st, at Branch 17 of the Fars Province Appeals Court. 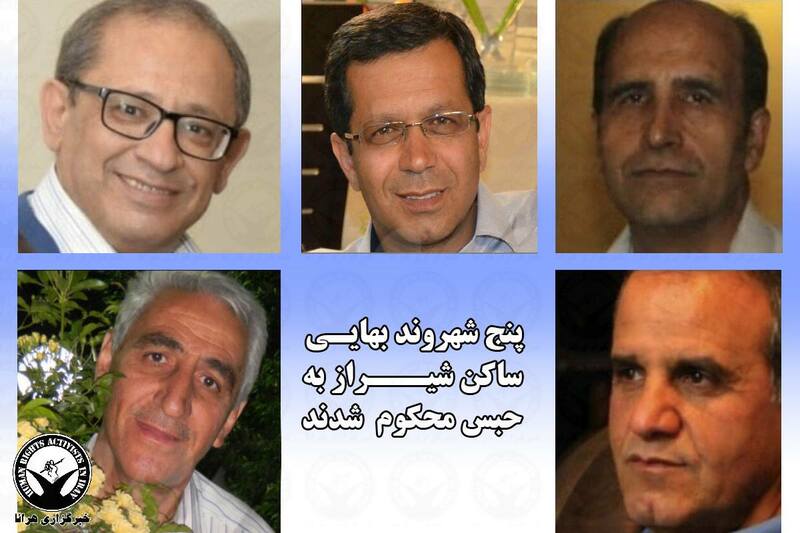 On August 19, 2018, these five Baha’is from Shiraz were sentenced in absentia, by a branch of the Revolutionary Court of Shiraz, to one year in prison and a year of internal exile each, without notifying the defendants or their lawyers. 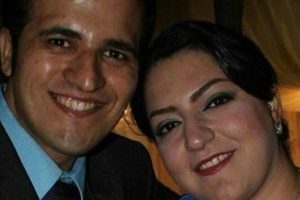 In the primary court, the charges brought against these individuals were “propaganda against the regime”. Each of them was sentenced to one year in prison. In addition, Farhad Sarafraz was sentenced to one year in exile to Jahrom, Shahram Mansour was sentenced to one year in exile to Eghlid, Vahid Dana was sentenced to one year in exile to Arsanjan, Saeed Abedi was sentenced to one year in exile to Darab, and Adib Hagh-Pezhouh was sentenced to one year in exile to Larestan. On the 5th of August, 2014, HRANA reported on the arrests of Adib Hagh-Pezhouh, Saeed Abedi, and Vahid Dana, and in another report dated the first of September, 2014, the arrests of Shahram Mansour and Farhad Sarafraz by security forces in Shiraz was reported. 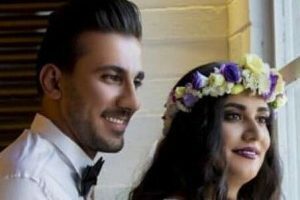 According to unofficial sources there are more than 300,000 Baha’is living in Iran, but the Iranian constitution recognizes only the religions of Islam, Christianity, Judaism and Zoroastrian, and does not recognize the Baha’i religion. Therefore, over recent years Baha’is’ rights have been systematically violated in Iran.